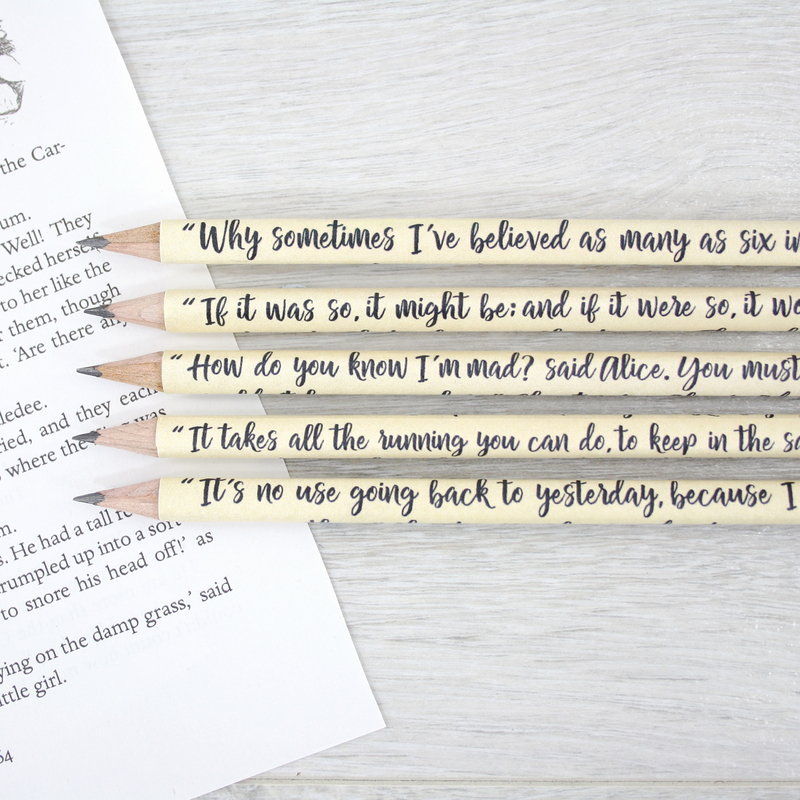 Alice in Wonderland Gift A set of Alice quote pencils. 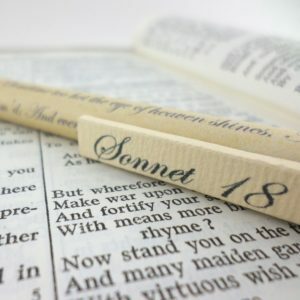 The perfect birthday present for a bookworm. 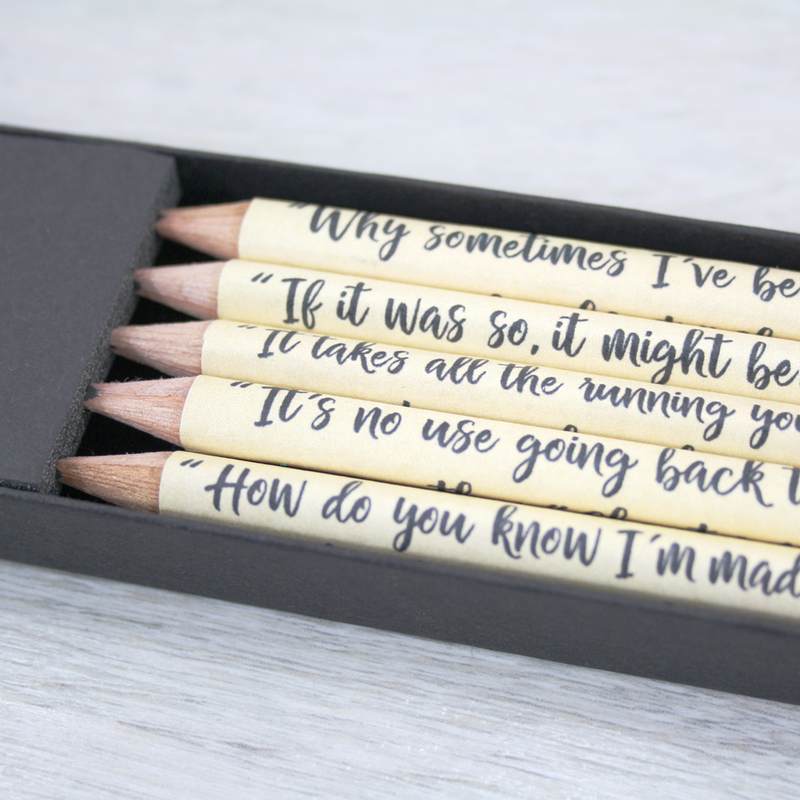 These book pencils come in their own Alice themed gift box. 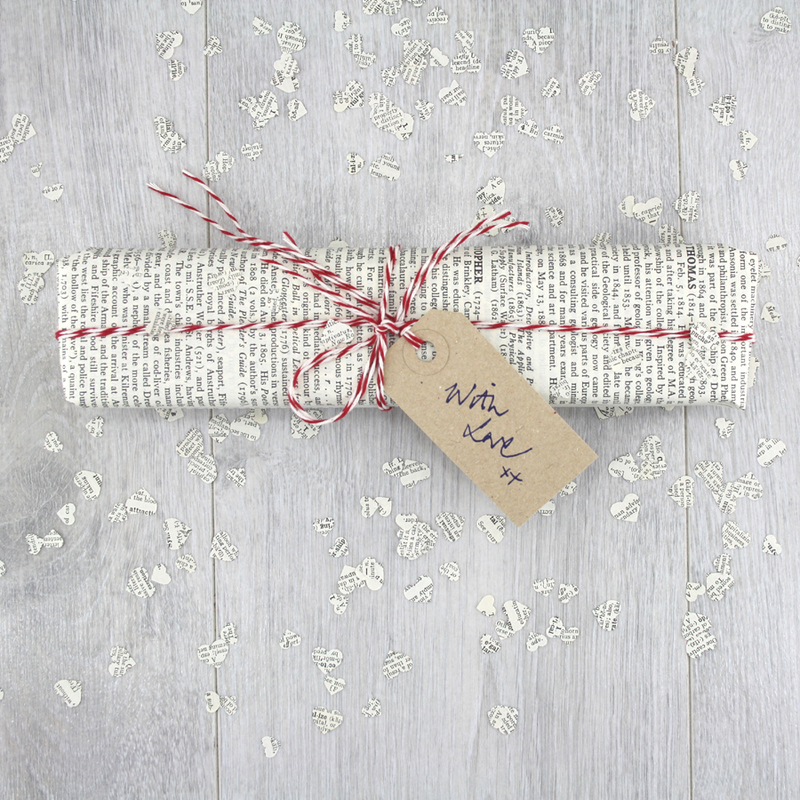 An Alice in Wonderland Gift for the bookworm in your life. 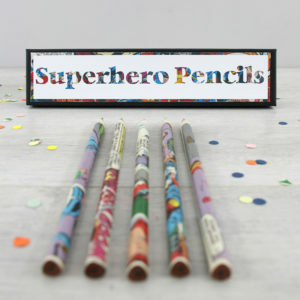 This set of book pencils come in their own gift box, which can be personalised. Each pencil is covered in a different quote from the Alice in Wonderland novels by Lewis Carroll. 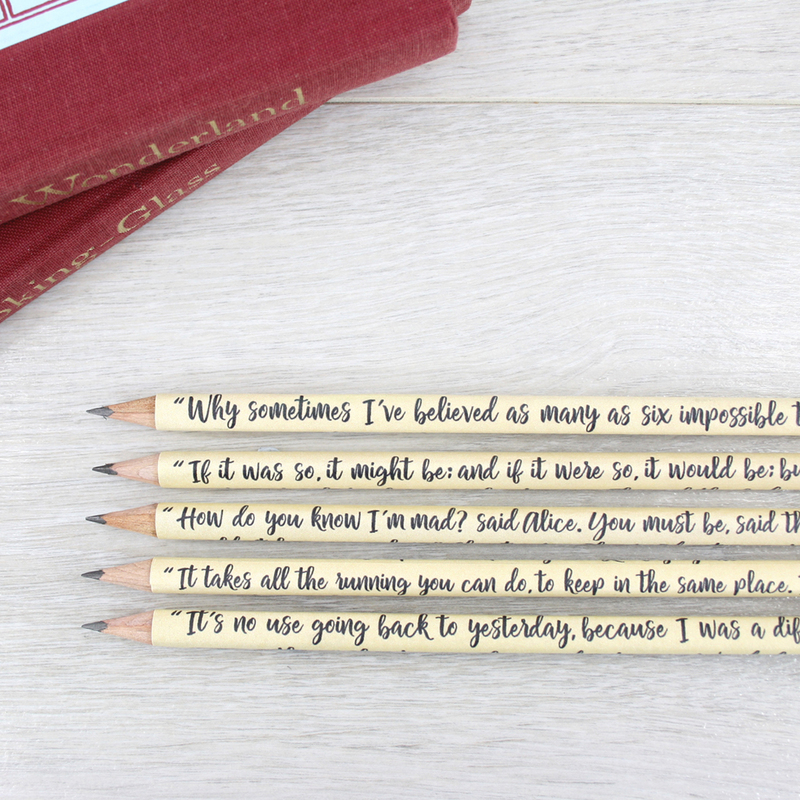 In your pencil set are book quotes from both Alice’s Adventures in Wonderland and Through the Looking Glass. 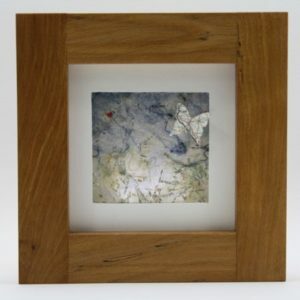 A wonderful gift for any book addict. Having a Mad Hatter themed tea party? 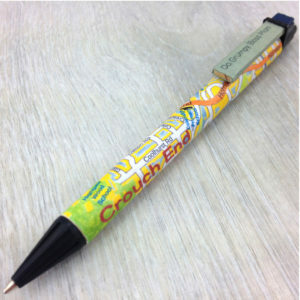 You could offer the Alice pencils as party gifts. Birthday presents for young girls just discovering the world of Alice in Wonderland. 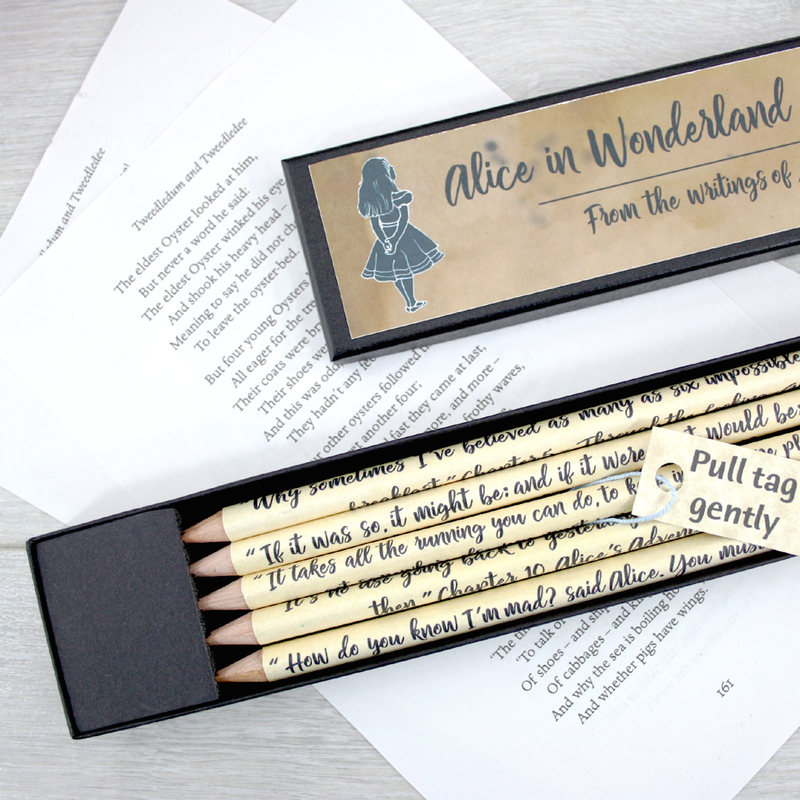 You can have your Alice in Wonderland Gift Pencil set gift wrapped. I use a page from a vintage encyclopedia, you can see a sample in the final image. Your Alice in Wonderland gift pencil set is made by hand in my studio in Ireland. Each pencil is hand covered and then sealed with a matt lacquer. 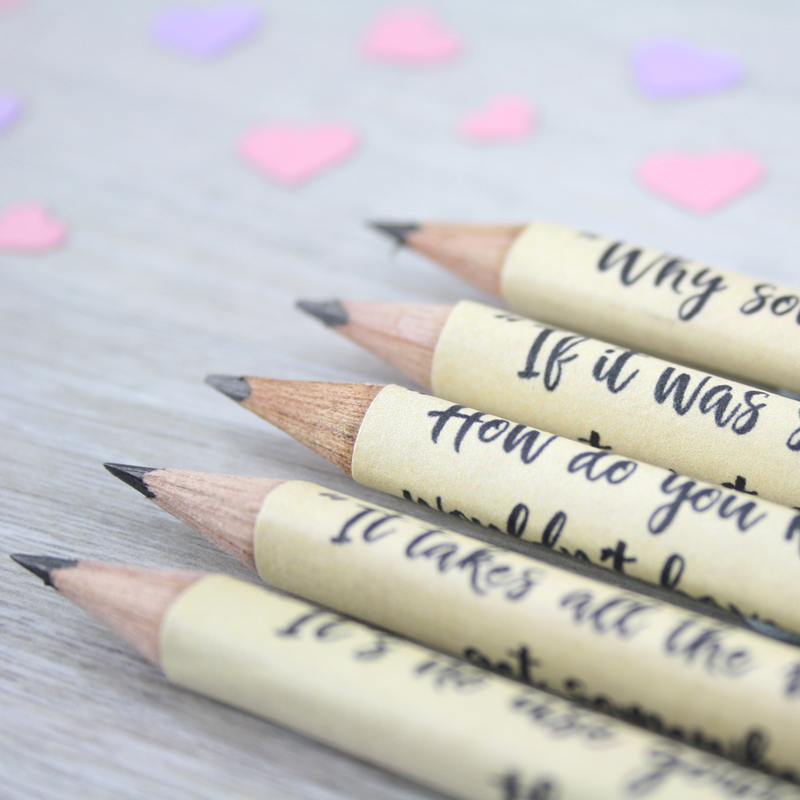 The quote pencils and the gift box are sealed with a hard wearing matt varnish that prevents the text from fading.